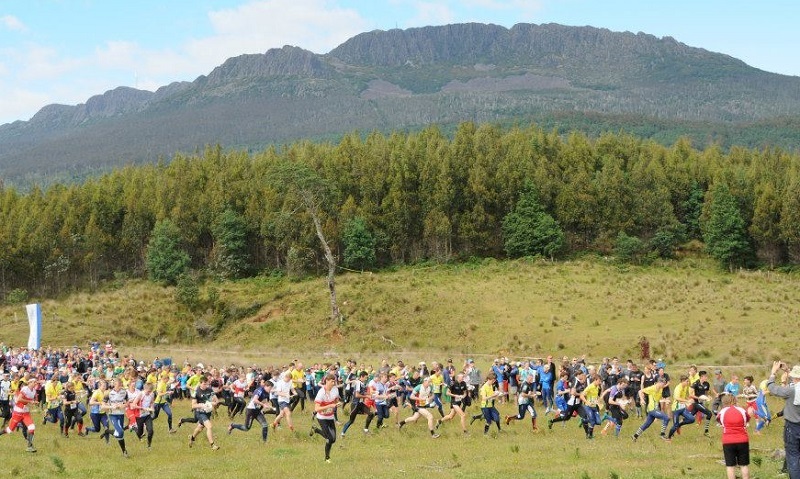 ” On the 4th of January I ran in the Oceania Relay Champs in an amazing setting bellow Mt Barrow on the Benbullen map. This was another opportunity for me to get some high speed navigation. I was only racing for the second New Zealand team but pulled out a good performance to be the first New Zealander home on the first leg behind New Zealand and Australia.